Publisher: Altereggo Records. Distribution: Prosto Label. "Altereggo TeamTape” is a cracking combination of mainstream rap and underworld artists taking their first steps on a legal album. The album features over 30 rap artists, vocalists, DJs, producers supervised by one of the best artists under Prosto Label - KaeN - who is the executive producer of the whole project. The album consists of 2 CDs featuring top mainstream rap artists including surprising collaborations: KaeN, Pih, Sobota, Juras, Bezczel, Kafar, Fu, Vienio, Brahu, Kaz Bałagane, Malik Montana. The album is produced by: Świerzb, Smolasty, IVE, Poszwixxx, DNA, RX and others. 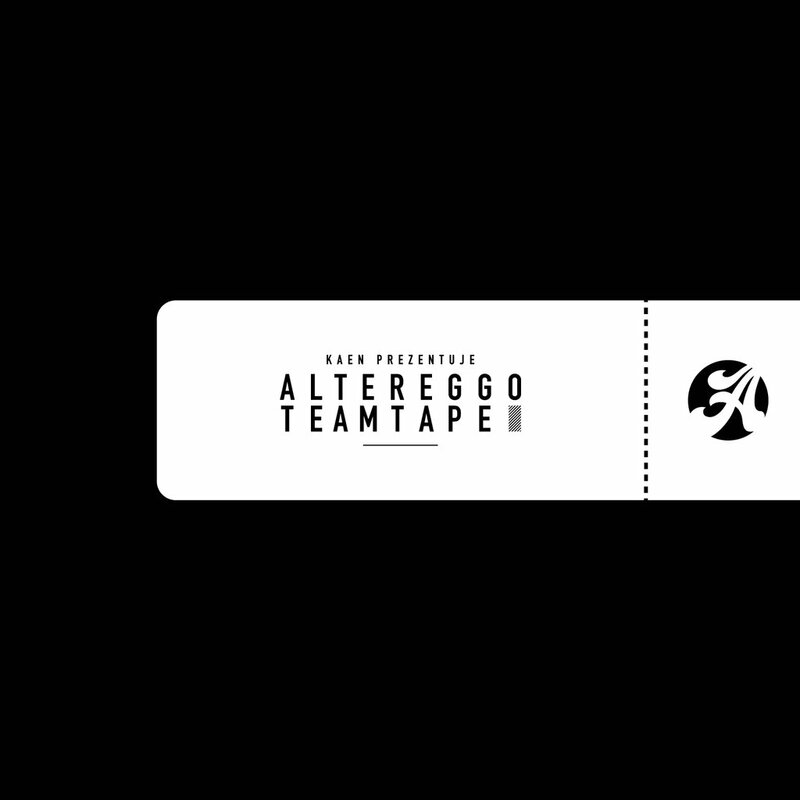 "Altereggo TeamTape" is promoted by two official singles: "Bierz co chcesz" and "Oszustki".